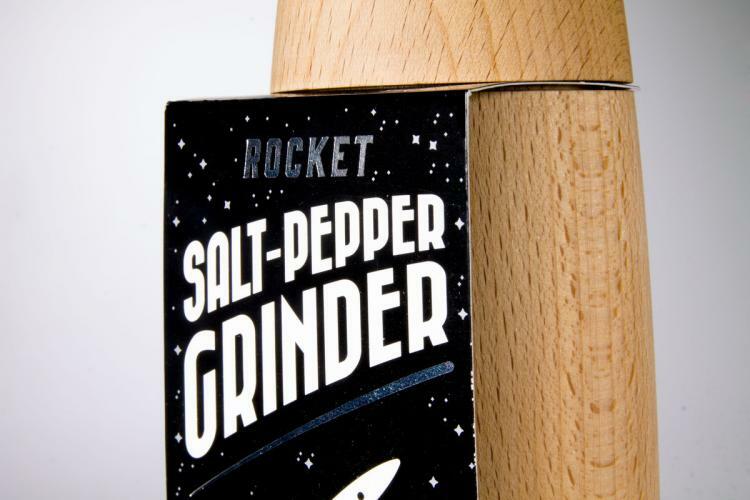 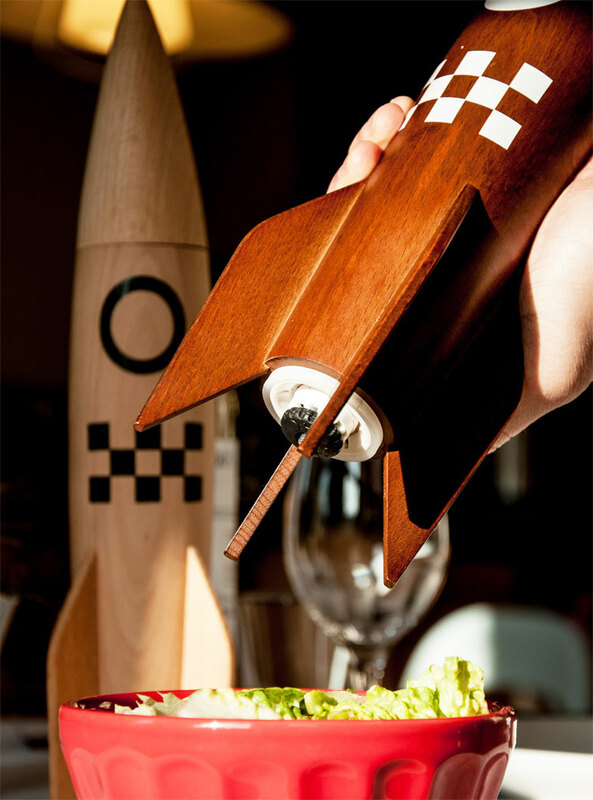 The rocket ship salt and pepper grinders are a set of extra large grinders that resemble retro rocket ships. 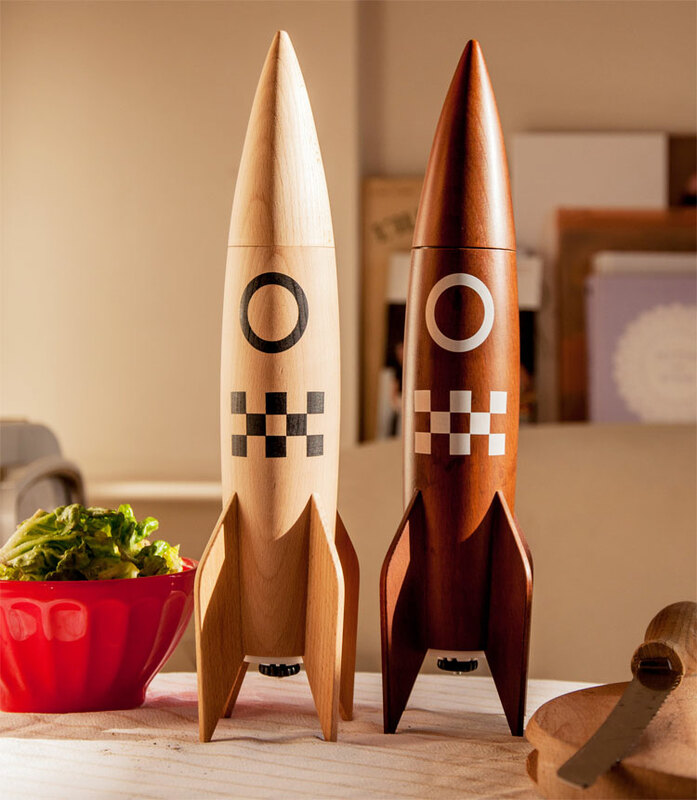 Perfect for an aspiring astronomer or astronaut, general space lover, or marijuana enthusiast, the rocket ship salt and pepper grinders unfortunately only grind salt and pepper, and will surely spice up your otherwise dirty and stained up kitchen (yes, pun intended). 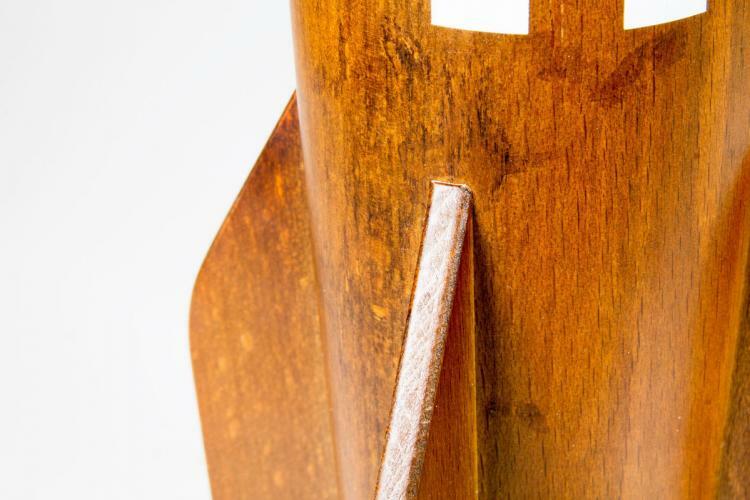 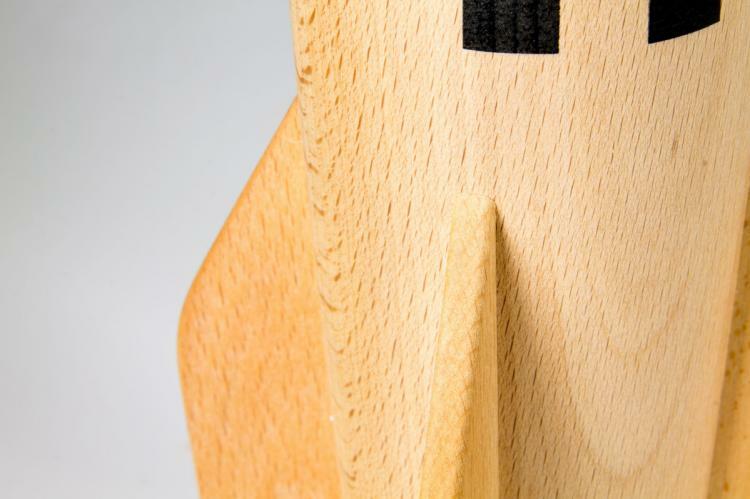 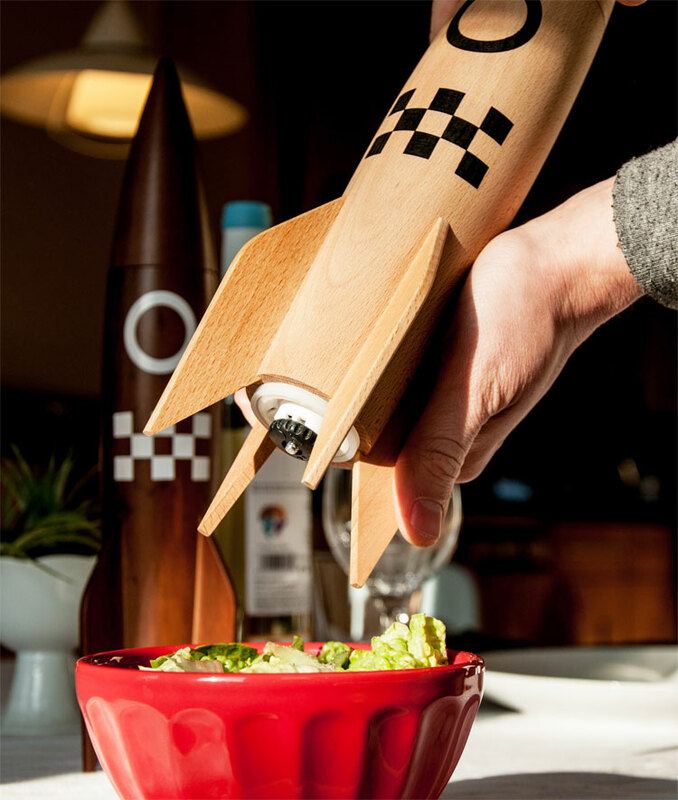 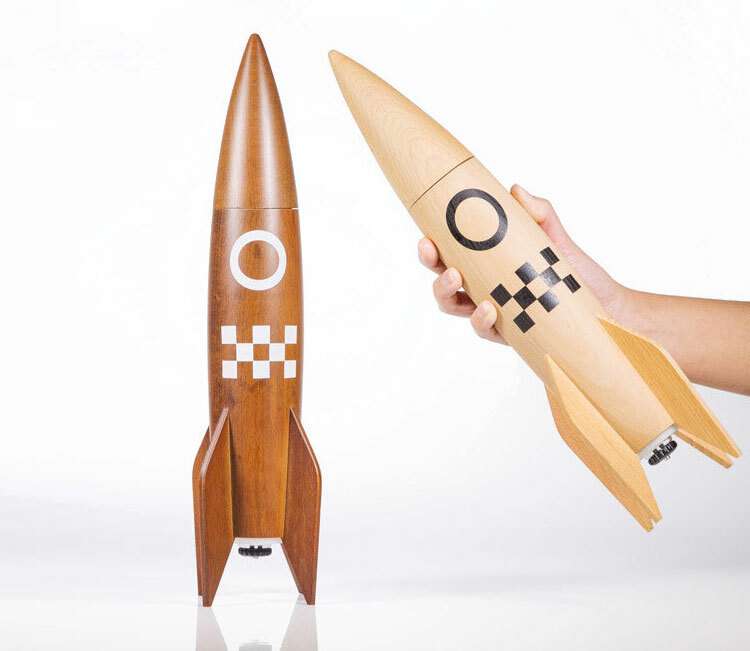 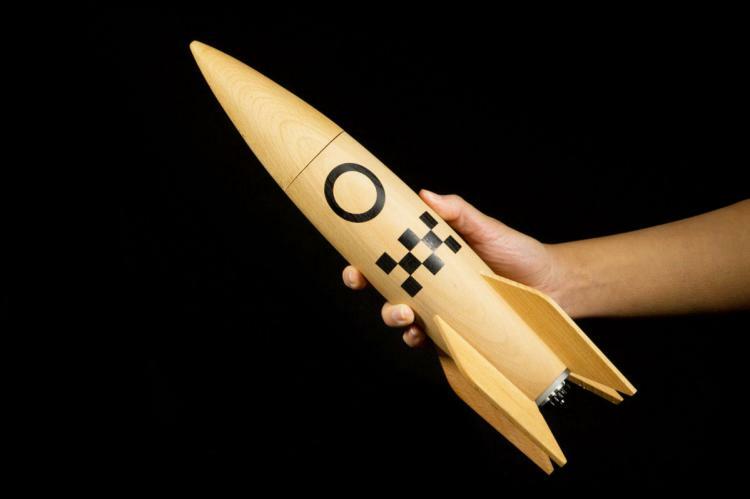 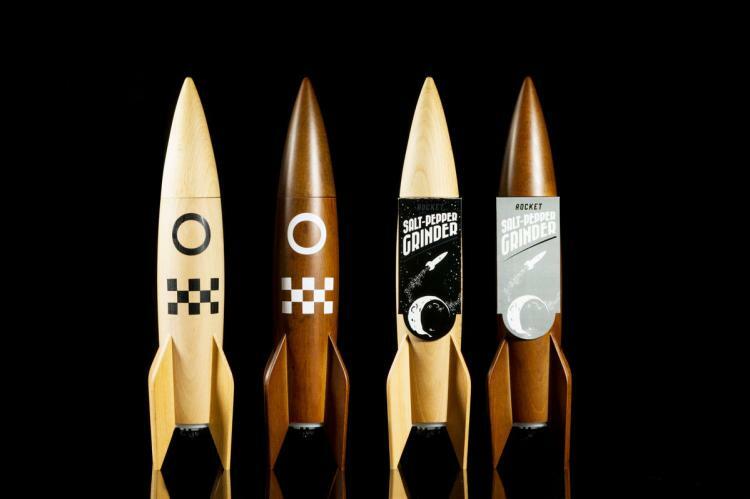 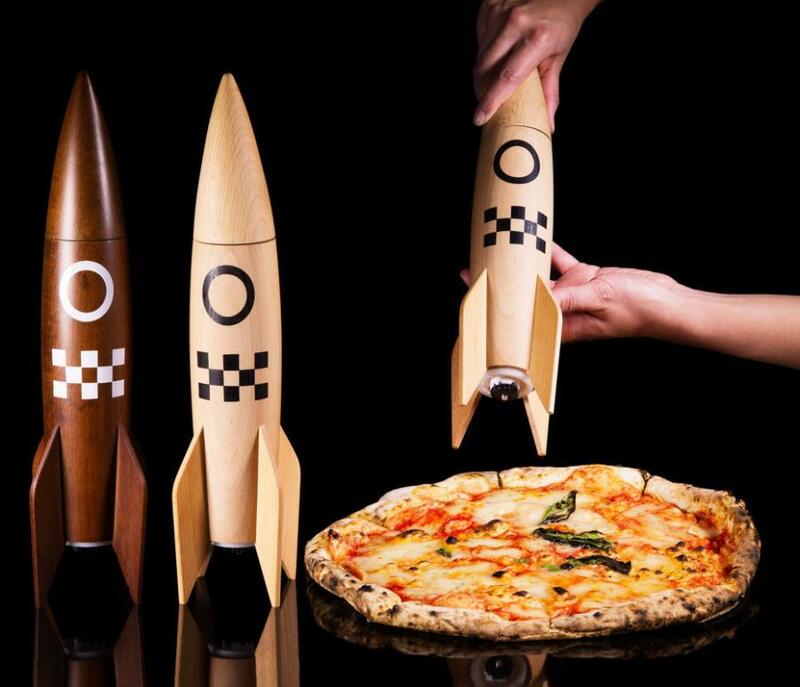 The rocket ship salt and pepper grinders come in either a natural wood color or a dark wood color to choose from, are made from solid beech wood, have ceramic grinding mechanisms inside, measure 14 inches tall x 4 inches in diameter, and will definitely make your food taste out of this world (no, not really, it will taste like normal food with some extra salt and pepper on it). 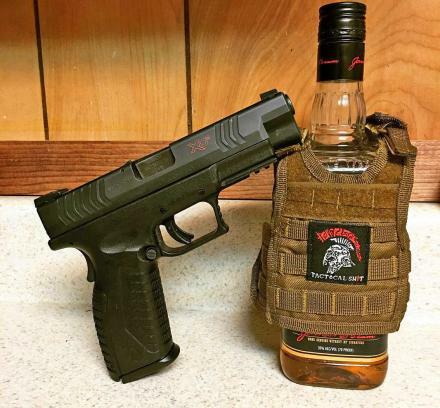 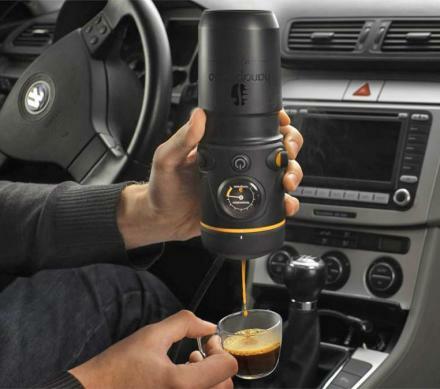 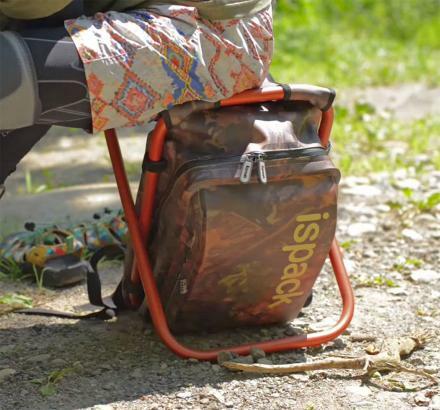 Check out the grinder in action via the video below. 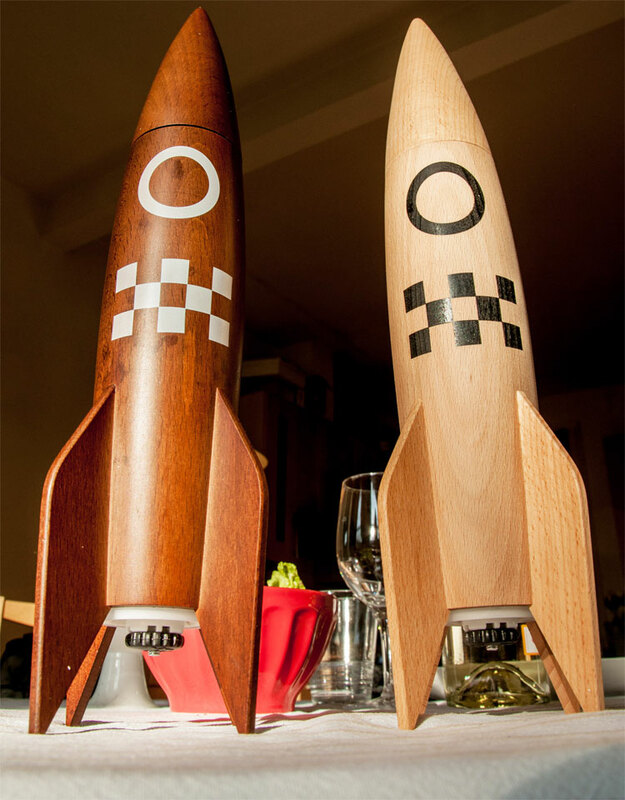 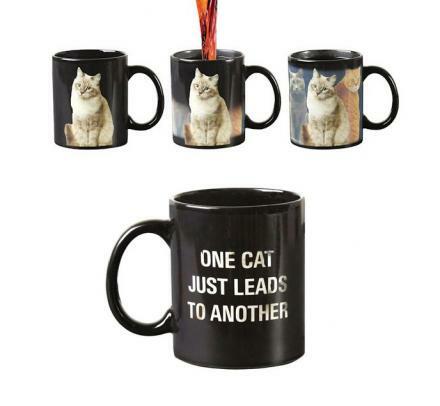 Note: These rocket salt and pepper grinders are a new product and not available yet, click the 'Buy Now' button and put in your email on the next page to get notified of when they will be available.